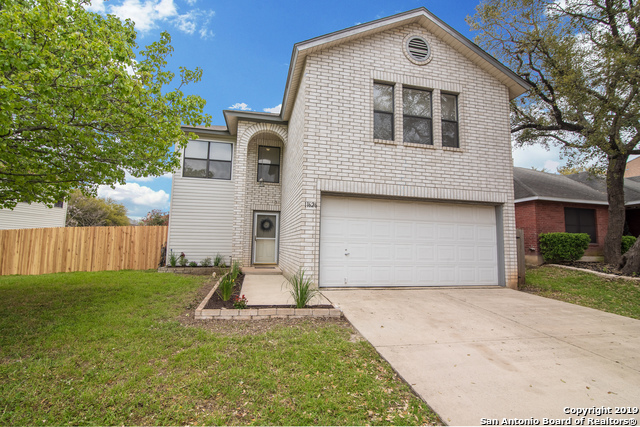 All Stanton Run homes currently listed for sale in Helotes as of 04/20/2019 are shown below. You can change the search criteria at any time by pressing the 'Change Search' button below. "Very nice open floorplan just outside 1604 close to many entertainment and shopping locations." "Over 1800 sqft, 3 bedrooms, 2.5 baths, nestled in Stanton Run In Helotes just minutes from UTSA, Valero, La Cantera and more! Open living with access to great covered deck patio out back, perfect for entertaining or just enjoying a great South Texas evening. Owners' Suite with extra sitting area upstairs includes an ample walk-in closet, bath/shower combo and double vanities. Secondary bedrooms are very generous as well. Great NISD schools. Don't miss out"